Uniting an essential service with the resources it needs. 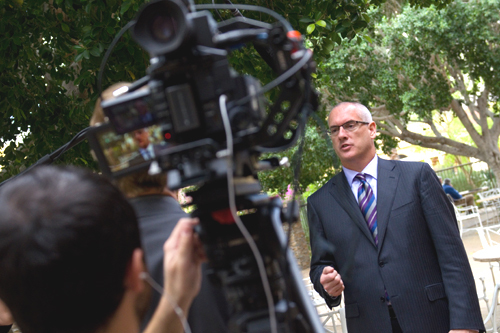 Why membership gives your organization a stronger voice. 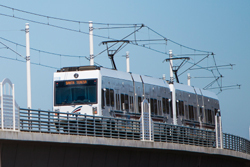 Transportation options offered across California are significantly different today than they were just a few years ago. A variety of mobility services and technologies have emerged. 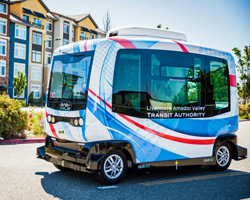 These new mobility services present both opportunities and challenges to the safe and efficient movement of people and goods in communities all over California. 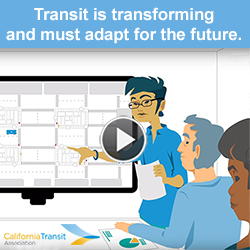 Read the latest updates and breaking news on how the California Transit Association is making a difference in its advocacy for better transit funding and policies. 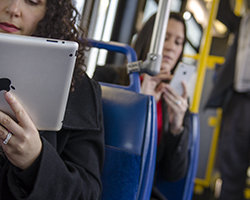 Our monthly e-magazine, Transit California, offers insider perspectives, trends and news for transit providers and other industry stakeholders. Subscribe for free and stay informed.